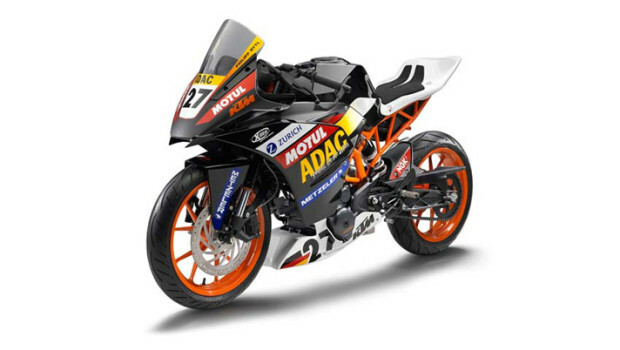 This will be the best ever news for the fans of small KTM motorcycle probably all over the world. The news is not the latest out there, but it certainly worthy to be talk about even after some times from it’s initial outbreak. But for now, this is only for racing purpose and not for road use. However, the exact same platform will be transformed into becoming a road going mini RC8. 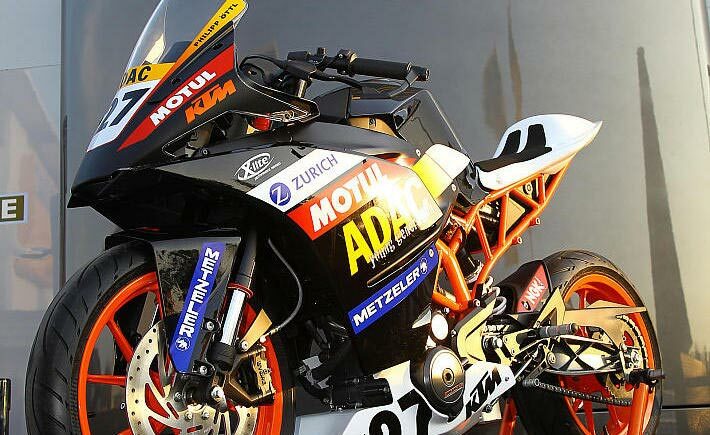 Us in Malaysian Riders has always put a high interest onto what KTM Austria did with their motorcycling approach, but it has been a quite different story for us with KTM Malaysia. Up till now, we have not yet get any recognition and our approach previously regarding their test bike has been a disappointing effort. But not to your worries, Malaysian Riders will still give our best effort to keep updating our film contents with KTM motorcycle in it. Back with the RC390, we are not quite sure when it will ever hit our market. But the rumors indicate that it will probably be here a few months after it’s initial expected sale in 2014 probably in Europe. 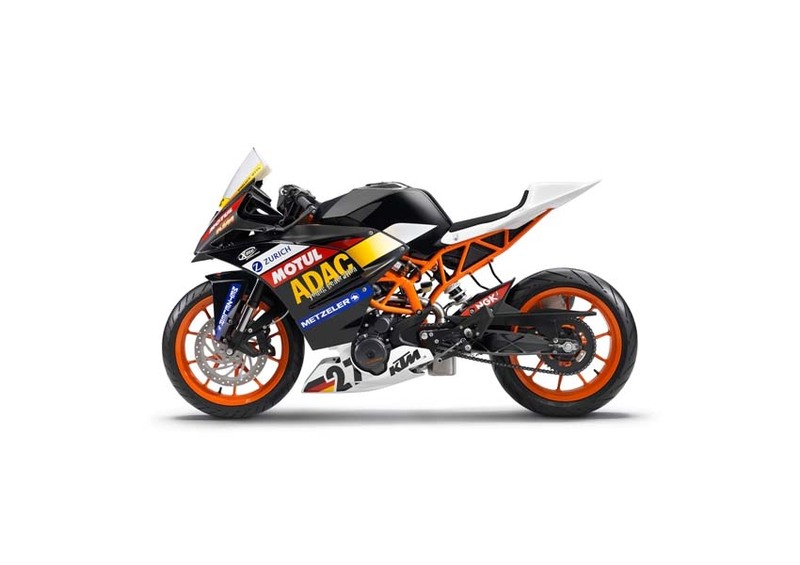 Sharing the same engine with the KTM Duke 390, the bike which probably gonna weight around 130kg and around 38hp will probably give a big grin to the riders face when going at tremendous speed around the corners similar to what the bigger bike can achieve. But that is all speculation for now, we might not get our hand on the bike as soon as other publication or motorcycle journalist out there. But we will make it a priority to have it filmed and be sure to check it out when it is available. Probably not so soon. For now, the pricing and details are yet to be given out but according to our fellow motorcycling journalist abroad, they are expecting the price to be around £5000, which does mean the bike will be super expensive here in Boleh Land. So that is it for now, stay tune for more updates and be sure to LIKE our FACEBOOK PAGE and SUBSCRIBE to our YOUTUBE CHANNEL to enjoy a great deal of exclusive contents from Malaysian Riders.